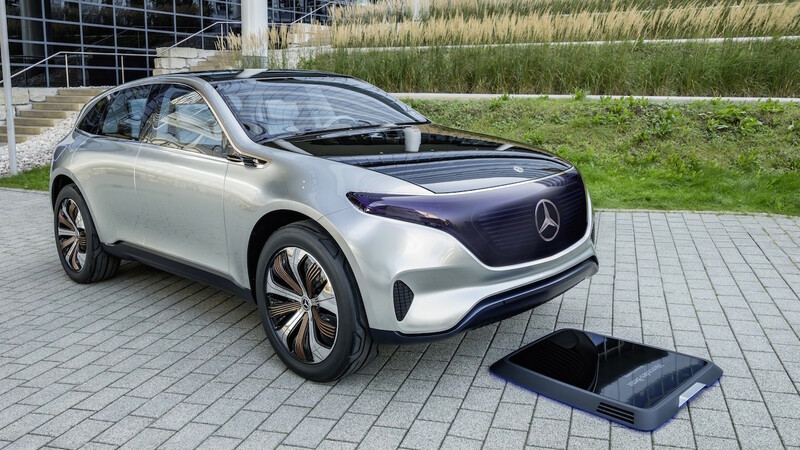 Mercedes-Benz has previewed the design language of its upcoming electric vehicle range, with the debut of the Generation EQ concept at the 2016 Paris Motor Show. 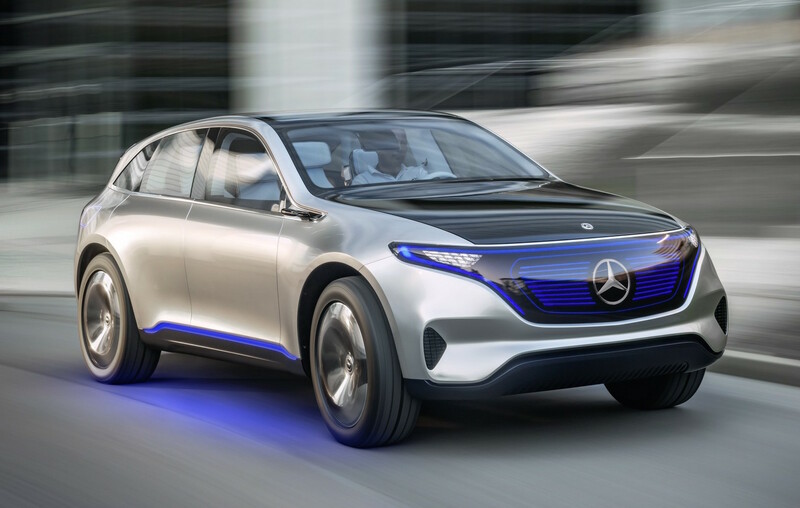 The future lineup is all set to fall under the EQ umbrella, a name which incorporates IQ and Electricity, or ‘Electrical Intelligence’. The concept has a 300kW/700Nm all-wheel drive system and is capable of 500km on a full charge. 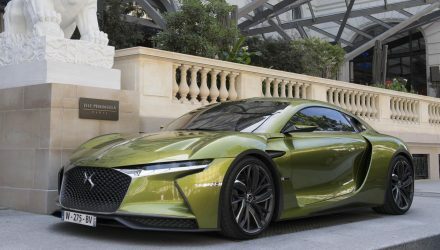 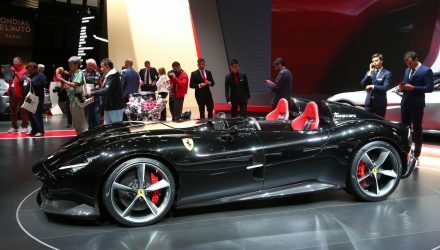 This is thanks to a battery capacity of “over 70kWh”, also giving the car a 0-100km/h time of under five seconds. 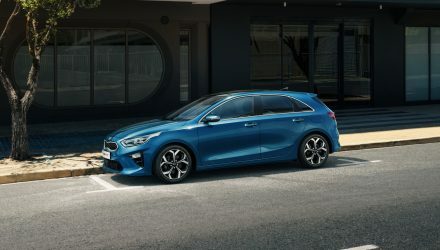 The styling language incorporates the use of blue LEDs to occupy the space a grille would on a combustion car, for example, while the front fascia also incorporates the headlights into a clean, induction cooktop-style display. 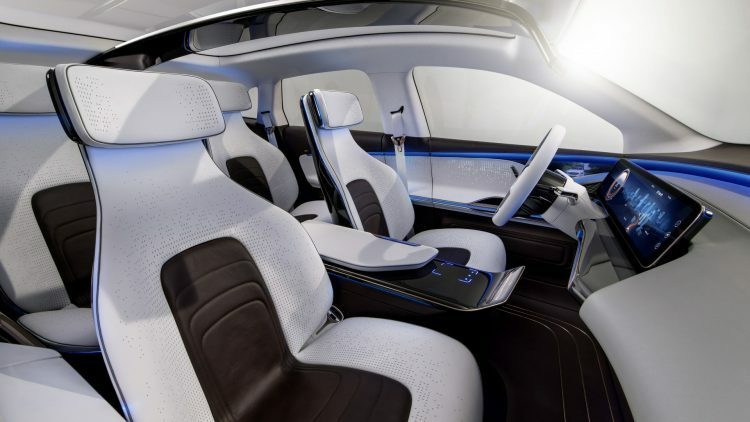 For the cabin there are similar elements to the current range, but with a large 24-inch monitor, OLED controls and a more airy and sparse layout. 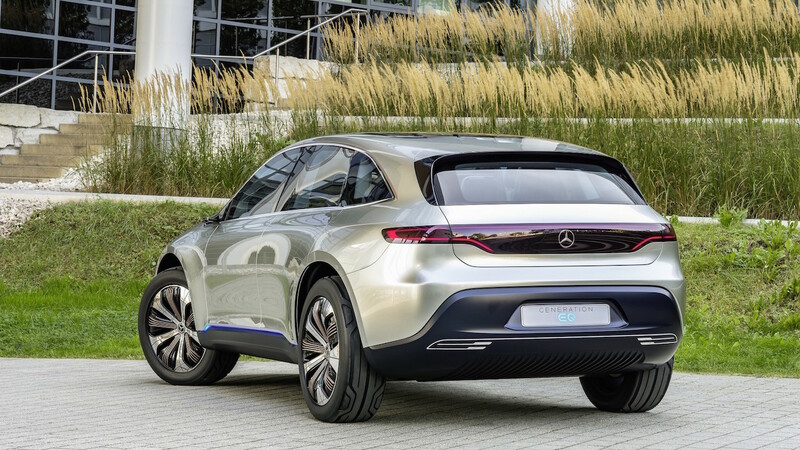 Regarding the concept’s production prospects, the company claims: “We’ll see this car out on the road within three years from now – at the price range of a reasonably equipped Mercedes-Benz GLC”. 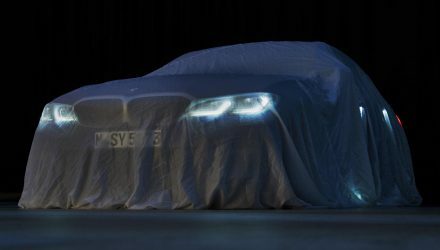 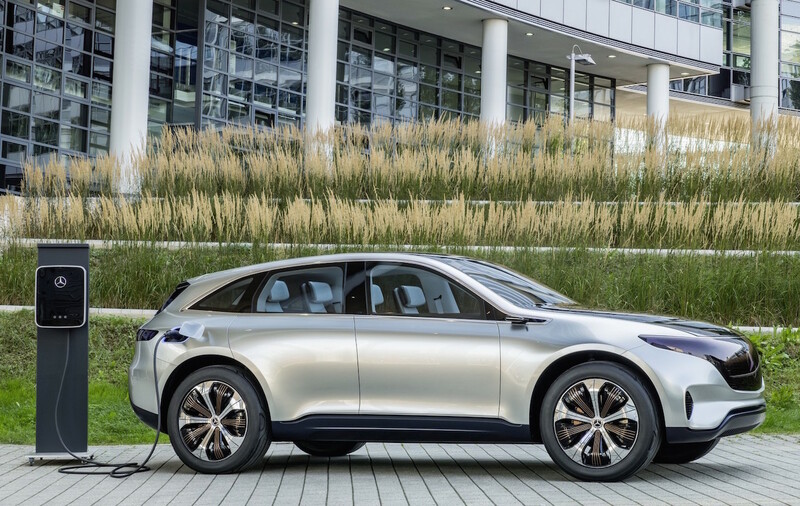 Indicating a 2019 launch for Mercedes-Benz’s first EQ electric car.